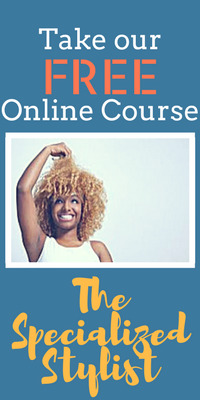 Cosmetologist Personal Branding to Skyrocket Your Beauty Career!! Say American Crew and what do you think immediately? Professional product line for men. Say Starbucks and you conjure up an image of your special drink with the aroma of a Starbucks store. None of this is accidental. 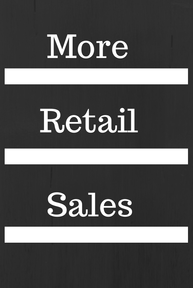 These brands work hard at establishing their unique identity within the marketplace. And now we are going to use these techniques to establish YOUR unique identity within the beauty world! Why is this Something You Should Do? 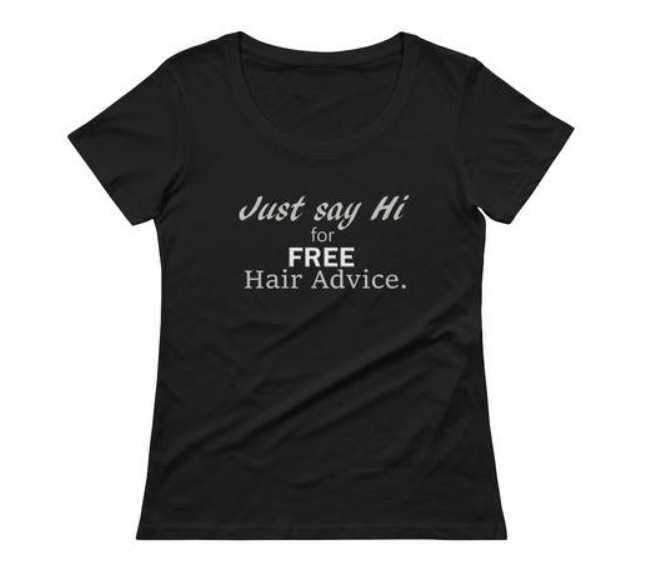 All over the world professional hair stylists are working in salons and other various outlets. And very few give much focus to their careers. Most of the stylists I have met work in a salon for a few years then hop to another, not progressing along the way but always trying to find a better place to work. 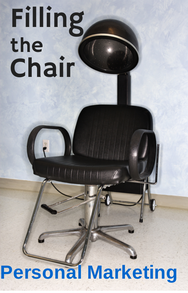 Can you imagine how your career would differ from a salon hopper? You wouldn’t have to always be looking for a better place to work because owners would be seeking YOU out! Clients want you and owners want you because of your reputation. You can be the best at something but if nobody knows you are the best it won’t do you any good. Starbucks may or may not have the best coffee in the world but their branding makes consumers believe that they are very unique, that they have something special to offer. And this sets them apart from other coffee houses and allows them to completely dominate the market! You should develop your Personal Brand because it will set you apart from your competition, grow your client base, increase your income and turn your name into a reputable business. You may work for someone else but this is YOUR COSMETOLOGIST CAREER and will be as long as you want it. You have a lifetime to grow it. If you do nothing but clock in and clock out every day, take your regular clients, hop around or even stay in the same place, 10 years from now you will basically be making the same money. You will see a little increase but nothing major. However, if you take the reins now you can drive your career exactly where you want it and realize all of your beauty dreams! You could easily double or triple your income for the years to come. You just have to play it smart. A Brand called Paige . Here is what the Brand called Paige looks like. Her Background: Paige works in a Boutique Salon as a licensed cosmetologist. She has a passion for updo’s and is always researching techniques to achieve super creative updo looks for brides and prom girls. She is a single mother, sweet and shy, a vegetarian and has a flair for all things romantic. She loves weddings and dreams of doing complete bridal parties. She is one of 8 stylists in a salon that has serviced a 250,000 population city for the past 15 years. The salon is stable but not an extremely well known place. Paige has worked there for 4 years and makes enough to pay her bills. She would like to make more money for extras like sending her kids to camp and starting a retirement fund for herself. She doesn’t know what else she could do. She feels stuck. Now let me show you how I would develop a Brand called Paige! Paige is a Bridal Hair Artist, not just a bridal hair stylist. Every day at work she wears romantic type clothing like skirts or black pants and pink silk blouses. Her hair is always done showcasing her loose curls or is pinned up softly. She is sweet, slightly shy with a romantic type of personality and has a true passion for updo styles. Her station has bridal magazines available for ladies to flip through. She offers all of her lady’s a discount on their first updo with her for their special occasion. She keeps a record of all female clients’ anniversaries so she can remind them of her offer. She has business cards that reflect her romantic theme with her “specialty” under her name. When you see Paige you feel her Brand! 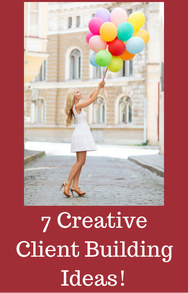 Her clients trust her to make their day special because they feel and see her passion for her work. Her work ethic proves she will do anything for her clients to insure they are more than satisfied. Paige always over-delivers in her services. Everything that has to do with “Professional Paige” screams her personal brand! Even when she is in the salon on any given day you recognize her brand. She stands out even though she is shy. How? 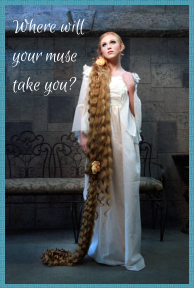 She is a professional cosmetologist and a Bridal Hair Artist. Can you see the difference between Paige and any other stylist within that salon? 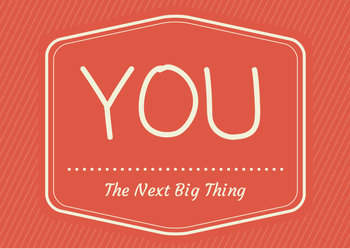 Who do you see achieving bigger things? Paige can brand herself “The Bridal Artist” and stay booked for the year! Shoot, just using the words "Bridal Artist " will allow Paige to charge more because the clientele expect more. Perception is reality. Not only can she do the Bridal party but can do the Bride’s hair weeks before to insure the perfect look on the special day plus do her hair for bridal pictures before the actual wedding. Out of one wedding she will do the bride probably 3 times plus the wedding party and the mother of the bride! How much could that add up to? Hundreds even thousands, depending on the size of the wedding! The kids are going to have so much fun at camp!!! Let’s take Paige's cosmetologist career even further down the road of success for fun’s sake. In this semi small town her reputation and personal branding establishes her as THE Bridal Artist of the city, right? Ok, now consider the social networks working for her. All of these brides have posted their wedding pics on Instagram, Facebook, etc. helping her spread the word of her awesome work. Not only are her updo’s original and creative, but her service is incredible. She is known for showing up with a Mocha Cappacino for the bride in a mug with a lid that says, "Today is my WEDDING DAY" and a beautiful white cape to drape the bride that is embroidered with a kissing bride and groom (along with her Brand name). Her clients love her and are telling all of their friends and family. Next thing you know she is booked solid for the year and is able to live comfortably only doing what she loves, Bridal Hair. You have a cosmetologist license. This makes you an expert. People without a license can’t do the things that you can do. And even if they could, they can’t legally do it. The beautiful thing about being a licensed cosmetologist is it automatically makes you an authority. You don’t need another license to do Bridal hair, or color, or extensions. It is a license to do almost anything under the umbrella of Cosmetology. I’ll give you a perfect example! I got my black belt in martial arts when I was in college. I love to compete in tournaments and my specialty is forms (or katas). They are like floor routines. Anyway, all karate styles have their own series of katas and most competitors pick one for their level to use in competition. But I’ve always been a rogue! I didn’t want to do those boring forms! I wanted to choreograph my own. But it was not acceptable as an under belt to do that sort of thing. So I waited until I got my Black Belt. Once I got my Black Belt I had earned the right to do whatever I wanted. Because I was a “Black Belt”, a perceived expert (notice I said “perceived”), nobody questioned my forms! I had the authority to create! I created my own katas and won first place every time. I was hacking even then. I choreographed all the stuff I was good at and left out the stuff I was weak in! 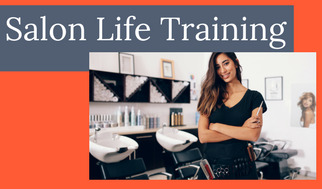 You can do the exact same thing as a licensed cosmetologist. You have the authority to do and be whatever you want as a cosmetologist because you have the paper that says you are a licensed professional. Who’s to say you are not the best “fill in the blank” in the city??? See my point? Paige is a Bridal Artist. End of story. Nobody questions it. Now Let's Look at How Paige Designed Her Brand! She defined her specialty as a cosmetologist and knew her specific target market: Bridal Hair Design, Creative Updo's for Proms and special occasions. Her main target market was young women 18-35. She defined her Brand values: Client satisfaction above all, respect for the special occasion, exceeding client's expectations. 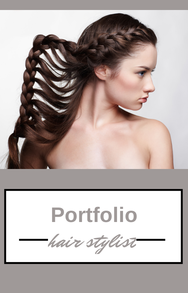 She defined her Brand's "product": Creative Updo Design. She developed her Brand's image: Romantic Theme, light pink and white color scheme. always in character as a Bridal Artist, providing material to support romantic theme, maintains professional image and consistency with the Brand. She had business cards and a special title to support the Brand. 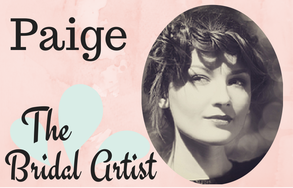 She worked on establishing an online presence for Paige, The Bridal Artist by using social media and her own website. NOW you are ready to start building your own BRAND. You are one click away.